Intel Cascade Lake AP seems to be the answer to AMD EPYC. 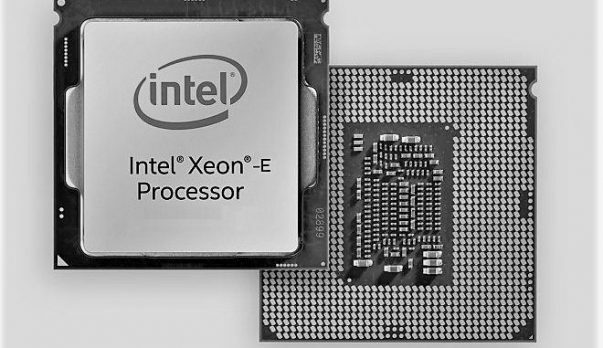 Intel is combining two CPUs that each come with 24 cores and 6-channel memory support. Add this up and you get 48 cores and support for 12-channel DDR4 memory. AMD EPYC Rome does offer more cores and threads. Furthermore, the new CPUs are based on the 7nm process, unlike Intel that is having issues with the 10nm process. 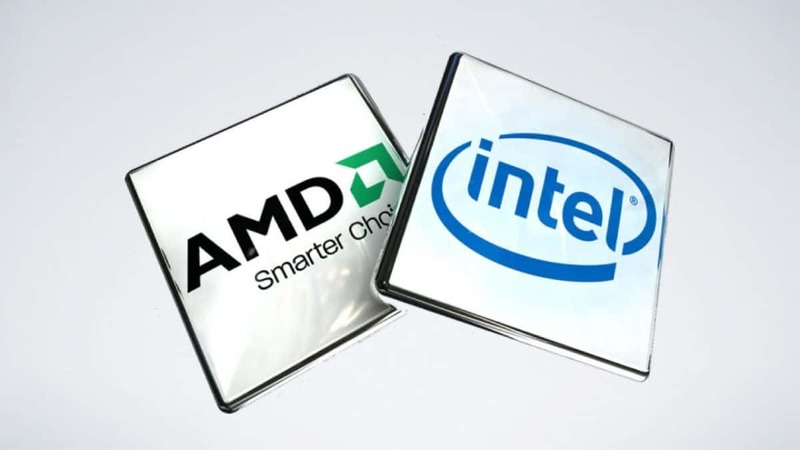 Intel dominates the market right now but as we Speak AMD is gaining. While the pace of capturing the market share might be slow, it is noticeable. If Intel cannot sort out the 10nm process issues then it is safe to say that not even products like Intel Cascade Lake AP will be enough to save face. Right now, Intel Cascade Lake AP seems to have the upper hand by offering 12-channel memory support but for people that do not care about this feature, AMD EPYC Rome is the cheaper option. It will be interesting to see how well Intel Cascade Lake AP manages to compete with AMD EPYC CPUs. Even though Intel is known to provide superior performance, it is also known to charge a premium. So things could go either way. Stay tuned for more information regarding the matter.